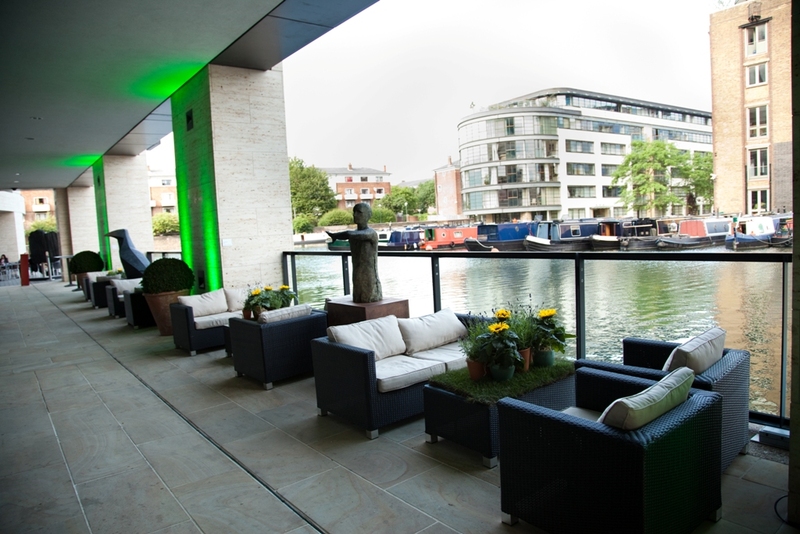 The canal-side room features a private, covered terrace and offers the perfect blank canvas space for a range of events from meetings, product launches, weddings, summer and Christmas parties. guests for a reception, 220 for a dinner and 100 theatre style will remain the same. 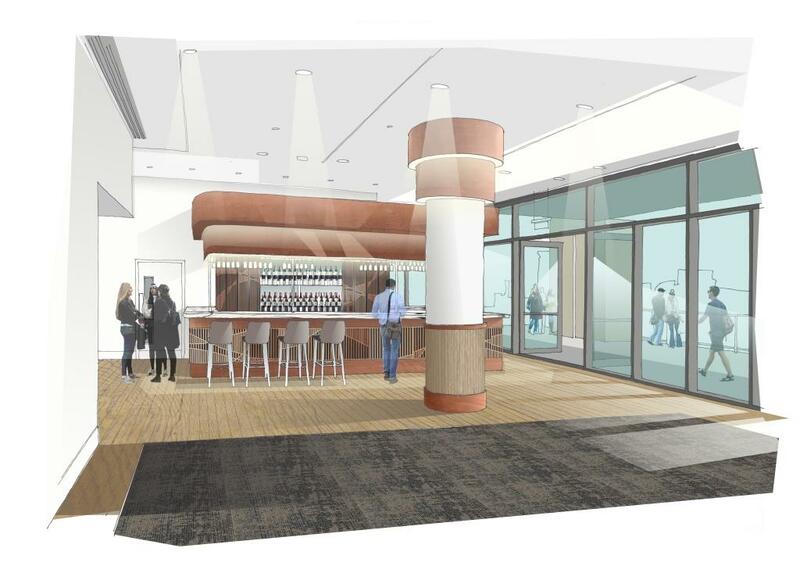 will include the renovation of the Rotunda Bar and Restaurant, which closed on 27 July to fully reopen in mid-September 2018. The redesign of Rotunda Bar and Restaurant will emphasise two stand-out features – the restaurant’s ‘gate-to-plate’ ethos and the extensive terrace overlooking Regent’s Canal. Since opening in 2008, Kings Place has established itself as a leading conference and events space. Last year they were crowned the Best Conference Venue (300-750) at the Conference Awards. This year, they won the award for Best Conference Venue Customer Service. 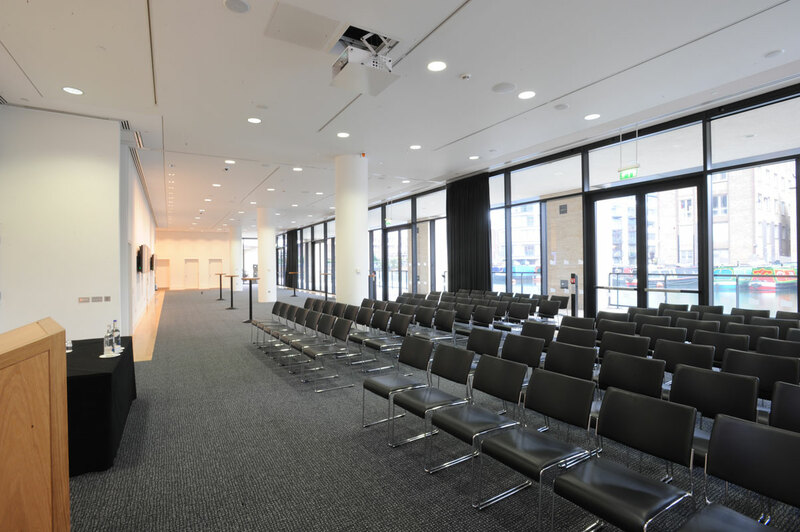 Kings Place provides all catering, AV and production services in-house for a variety of events from a large scale conference with exhibition stands to drinks receptions, boardroom meetings and private dinners. 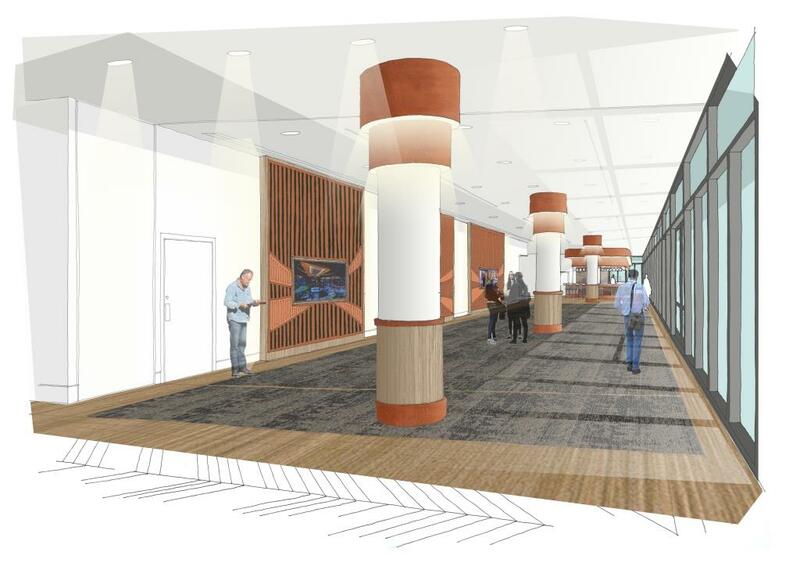 We can’t wait to see the changes once the refurbishment is complete!